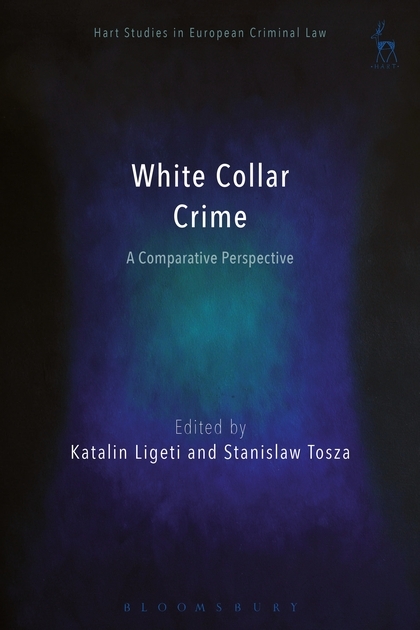 White collar crime has expanded significantly over the course of the past two decades. Yet, not only as the amount of national and international legislation in the field grown, but it has also endured changes driving it away from the classic criminal law. These trends have been reflected in changes to national legislation, not infrequently prompted by supranational law, for example, in the financial or the environmental sector. New punishing regimes have emerged, such as UN blacklisting, smart sanctions, civil asset forfeiture, financial supervisory powers, compliance law, and anti-money laundering laws. Furthermore, the role of administrative sanctioning law has been growing as well as the role of private actors in the enforcement of punitive sanctions. 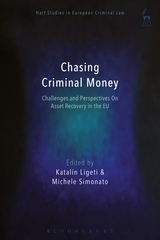 The aim of this volume is to examine how various national criminal justice systems across Europe deal with the aforementioned challenges. In the first part, it takes a closer look at the following national systems: France, Germany, Poland and Sweden. Furthermore, it compares the European approach with the American one as a source of inspiration for unresolved difficulties and future developments. 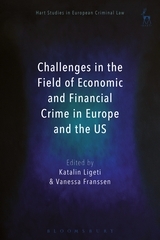 Further still, the authors explore those challenging issues regarding the field of economic and financial crime, including the Senior Managers Regime, corporate criminal liability, and whistle-blowers' protection. Timely and pertinent, this is an important new work in a fast-moving field. 5. 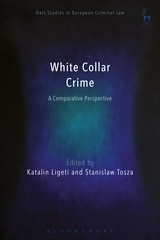 Corporate Criminal Liability and Groups of Corporations: A Need for a More Economic Approach? 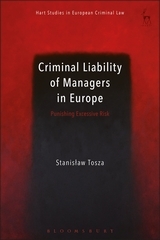 Stanislaw Tosza is an assistant professor at the Willem Pompe Institute for Criminal Law and Criminology and a postdoctoral researcher at the Utrecht Centre for Regulation and Enforcement in Europe (RENFORCE), Utrecht University.